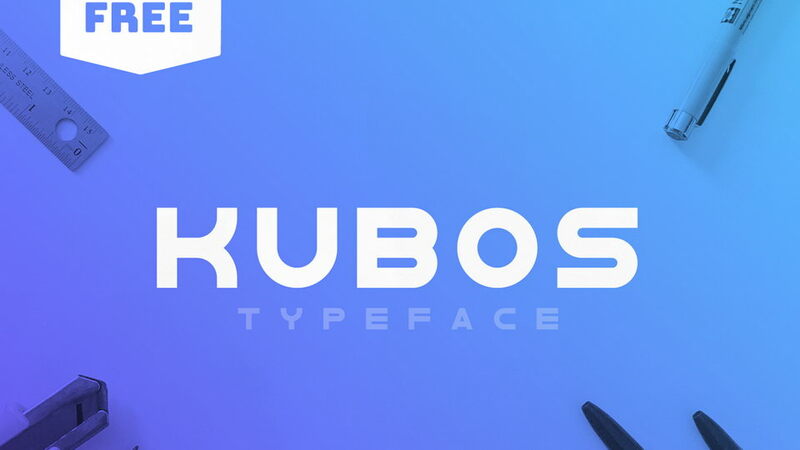 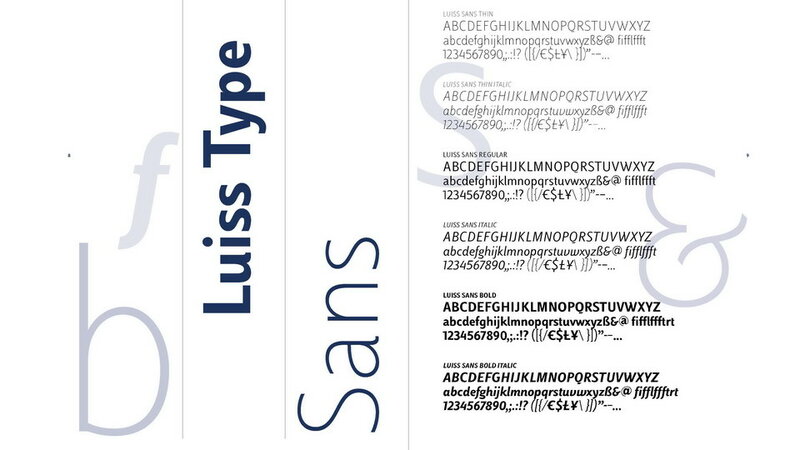 Luiss is a free corporate type family. 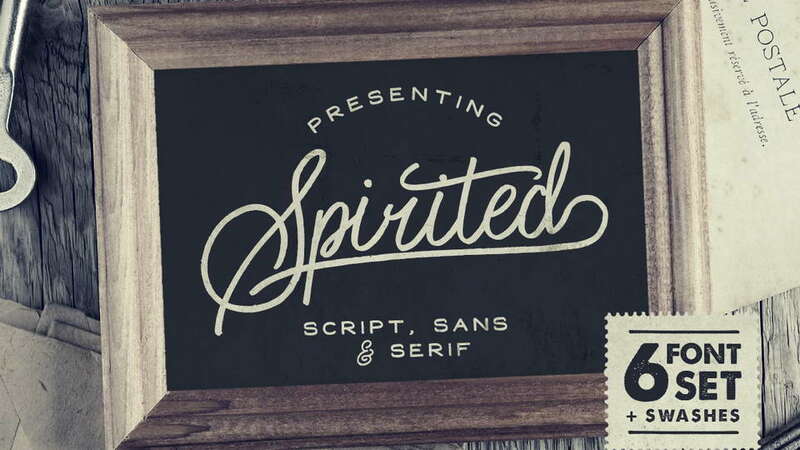 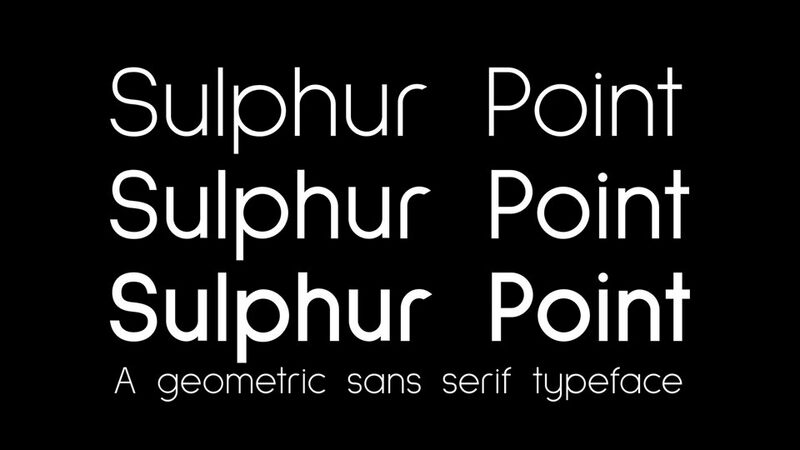 Luiss fonts are carefully hand-crafted to achieve maximal aesthetics. 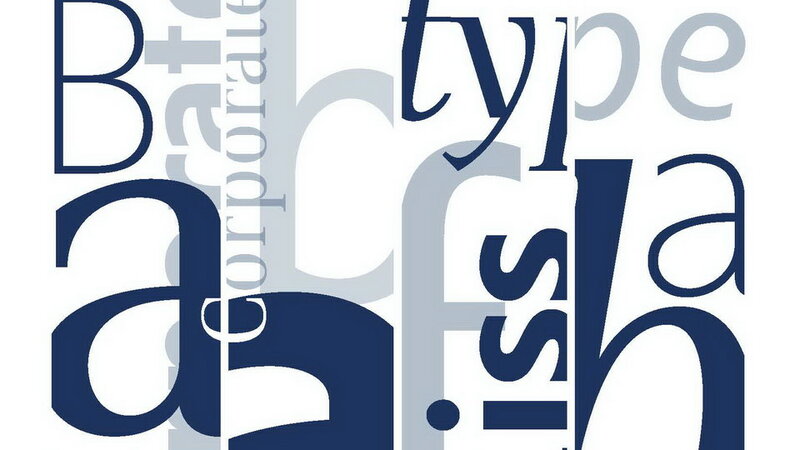 The “operation” Luiss Type takes part in the general mission of transmitting values such as innovation and leadership: coining one’s own style instead of following or adopting pre-existing ones rewards autonomy in the representation of the corporate culture, besides conferring operational independence. 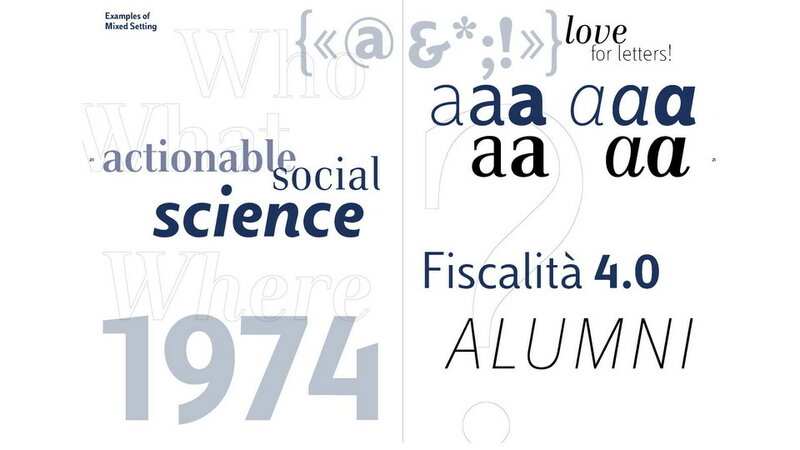 Luiss Serif and Luiss Sans, two families of institutional characters, designed ad hoc to ensure empathy and recognizability to the message of the university on the relational level with the entire stakeholdership. 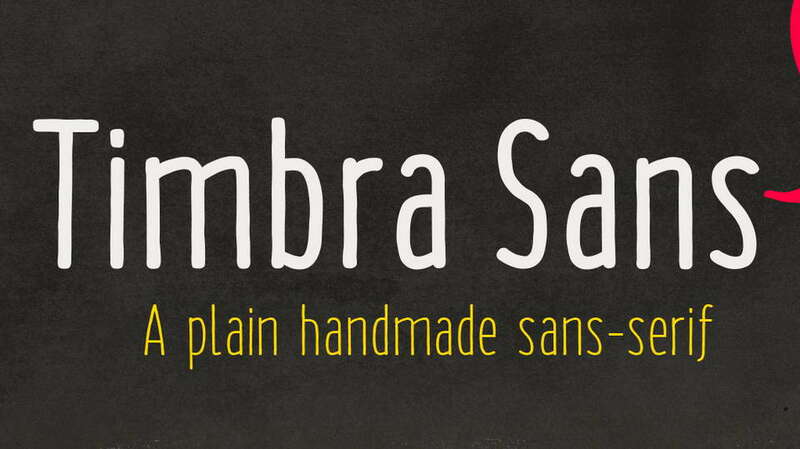 Luiss Sans featured by 6 fonts from Thin to Bold and matched Italics. 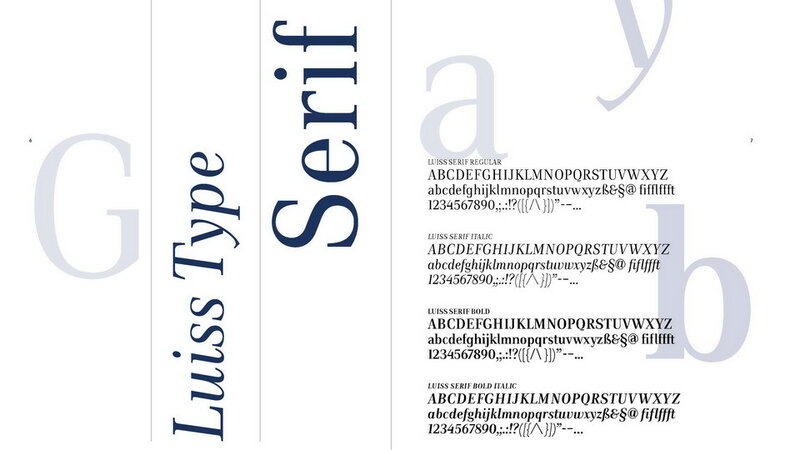 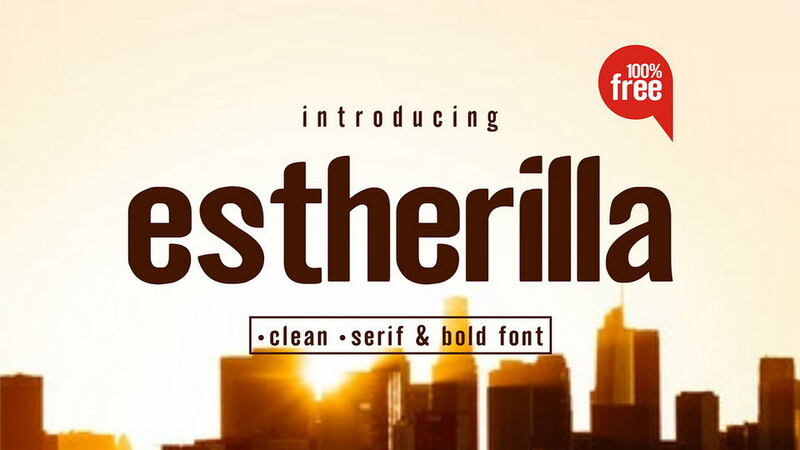 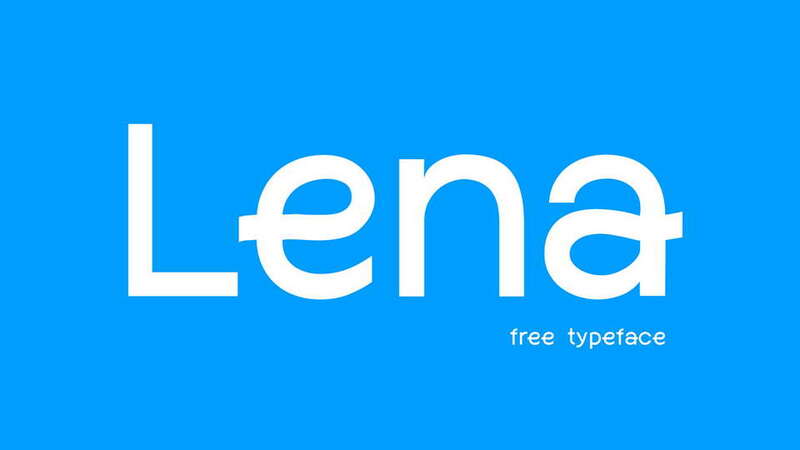 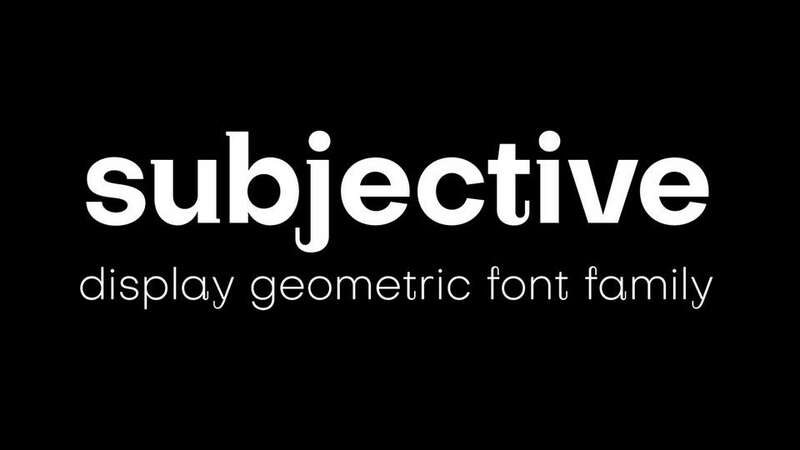 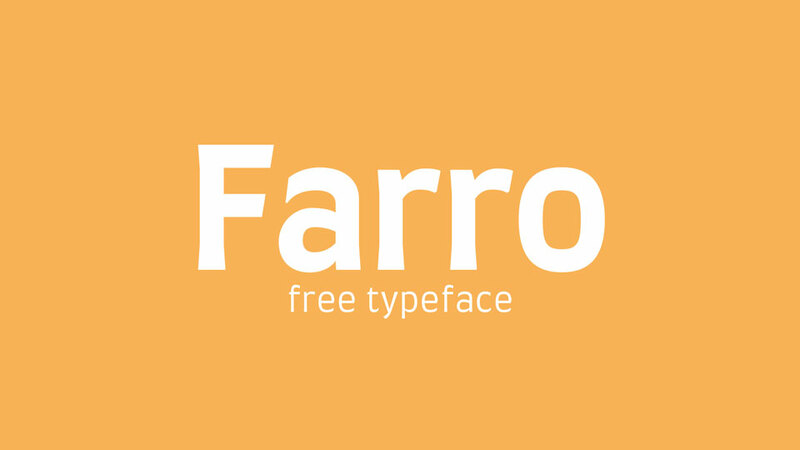 Luiss serif contains Regular and Bold weights with Italics. 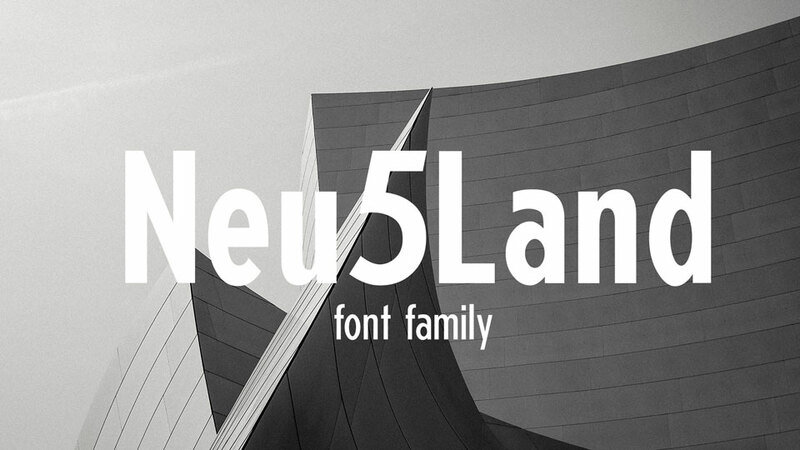 The typeface contains full set of glyphs, including uppercase and lowercase letters, numbers, symbols, stylistic sets, ligatures, etc. 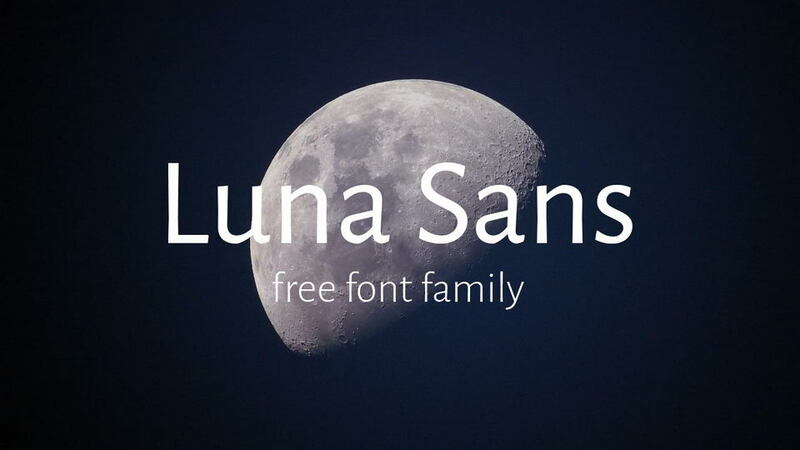 Luiss font family is free for personal and commercial use. 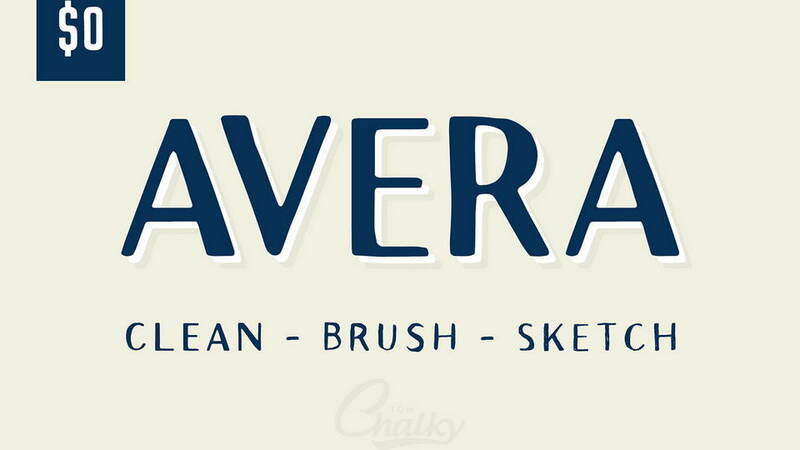 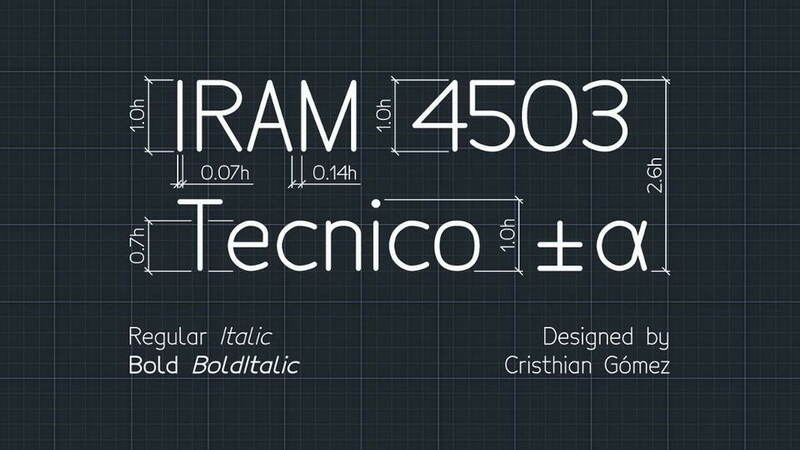 Thanks to Antonio Pace for sharing Luiss typeface.